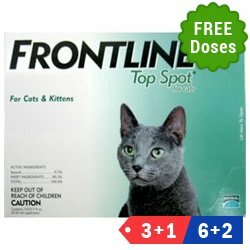 Frontline Top Spot for cats is a monthly topical spot on treatment for all breeds of cats. 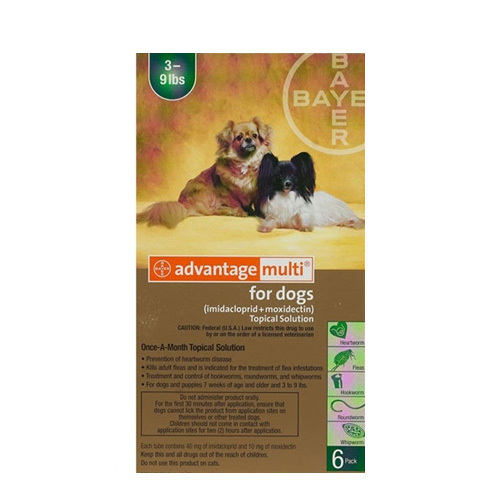 It provides protection against fleas and flea infestations. 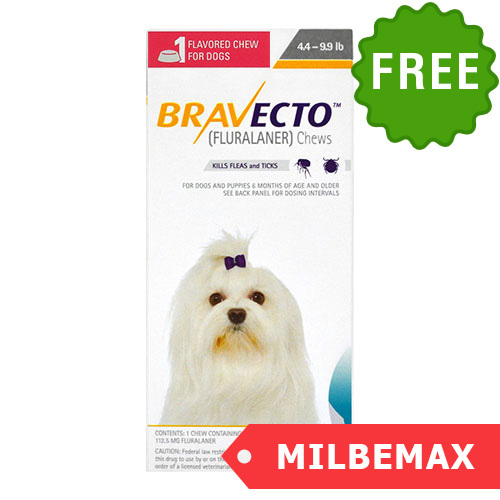 It controls flea allergy dermatitis and biting lice on cats. 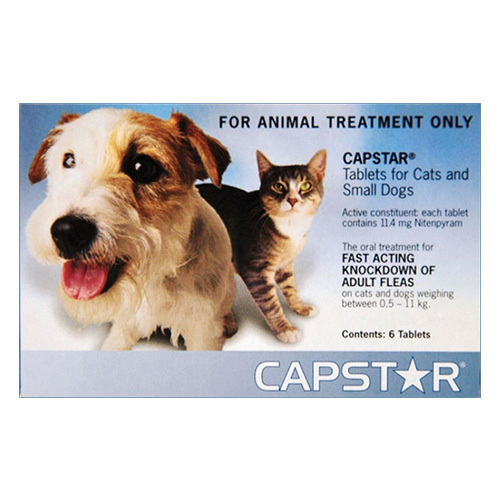 A fast acting treatment kills fleas within 24 hours of application. 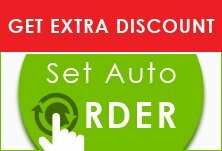 It is safe to use on 8 weeks and older kittens and cats and remains effective for 4 weeks. Frontline Top Spot for cats is a fast acting monthly flea treatment that kills fleas and prevents their re-infestations by killing the life stages of these external parasites. Fipronil, the active ingredient of Frontline Top Spot kills external parasites by paralyzing and killing them with insecticidal property. 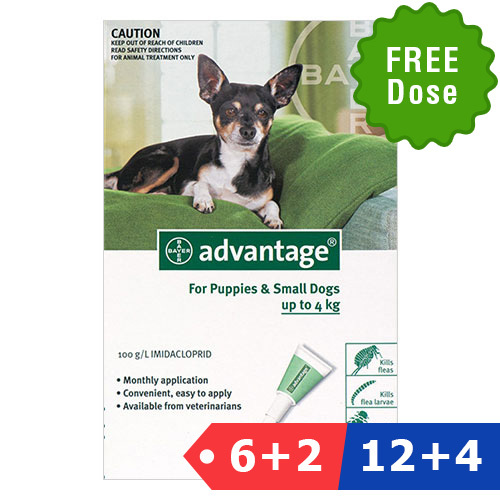 It kills within 24 hours and prevents multiplication of fleas for an entire month. The very convenient waterproof treatment is effective even after the pet gets wet. It also reduces the chance of Flea Allergy Dermatitis (FAD) in cats.